Stock Aerial photos of Lincoln Cathedral. Aerial photo of Lincoln Cathedral. 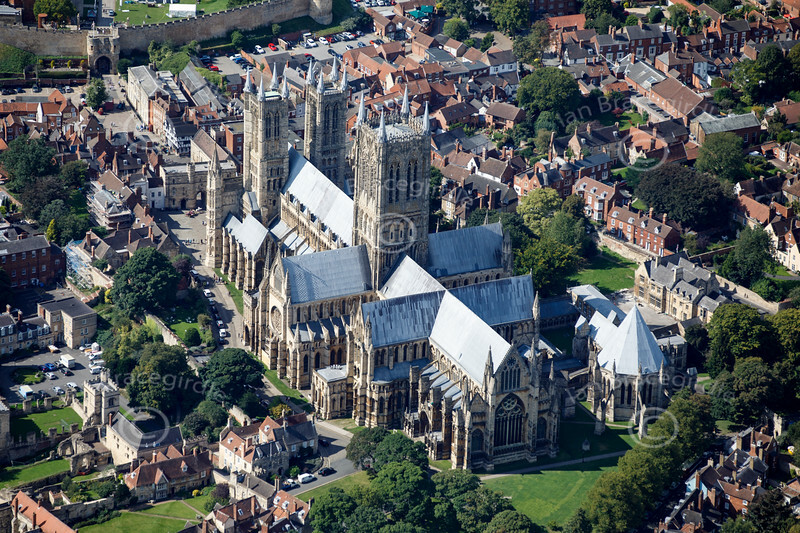 An aerial photo of Lincoln Cathedral.